Reaching the Villages: Radio in Tanzania . A look at the use of radio in social development in Tanzania. 1996. Radio St. Helena All about the special 1974 shortwave tests from this station. 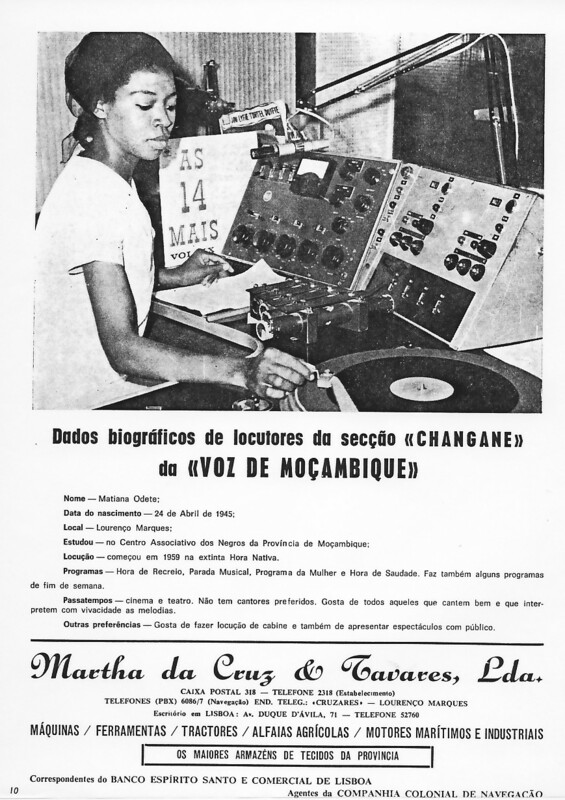 This is Radio Ghana - A 1974 article co-written by an announcer at this station. How a DXer Docked a Studio Engineer's Pay... You never know what effect your reception reports are going to have! One way to QSL this hard to verify station! One Dry Season. Review of a travelogue of journeys through Gabon both in modern times and in the late 1800s. Radio Free Prague. An historical account of underground radio in Czechoslovakia during the 1968 Soviet invasion. The Radio Election of 1924. A look at the first serious use of radio in a US presidential election campaign. Radio Free America. All about a short-lived offshore clandestine station in the USA. WBF - A Typical Ute. A fascinating look at radio and the United Fruit Company. Alan Roycroft and the Phantom Revolution. Hawaii on Shortwave - station listing. A German at Radio Afghanistan. An early 1970s inside look at this broadcaster.